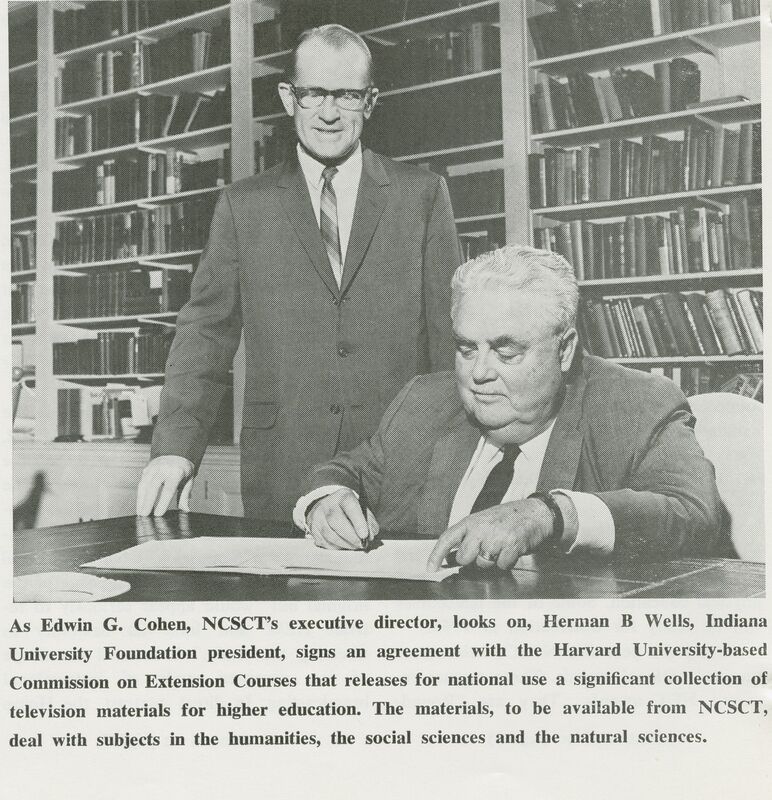 Edwin G. Cohen and Herman B. Wells. 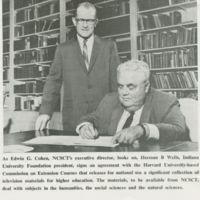 Description Detail from National Center for College and School Television (NCSTC) 1967 newsletter.